Warby Parker is an eyewear company that wants you to do more than just watch. 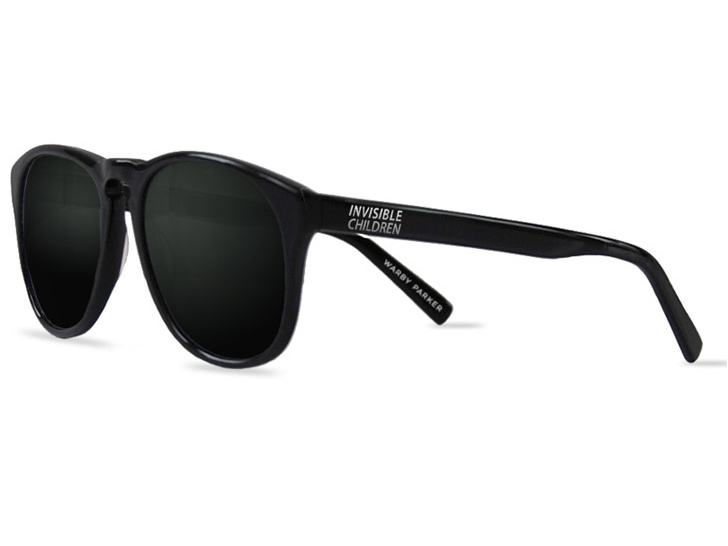 In addition to its “buy a pair, give a pair” credo, the company has partnered with Invisible Children to design a pair of sunglasses that frame the issue of child soldiers in East Africa—literally! Kayu, or “wood” in Malay, is the product of designer Jamie Lim’s dedication to craftsmanship, ecology, and ethics. 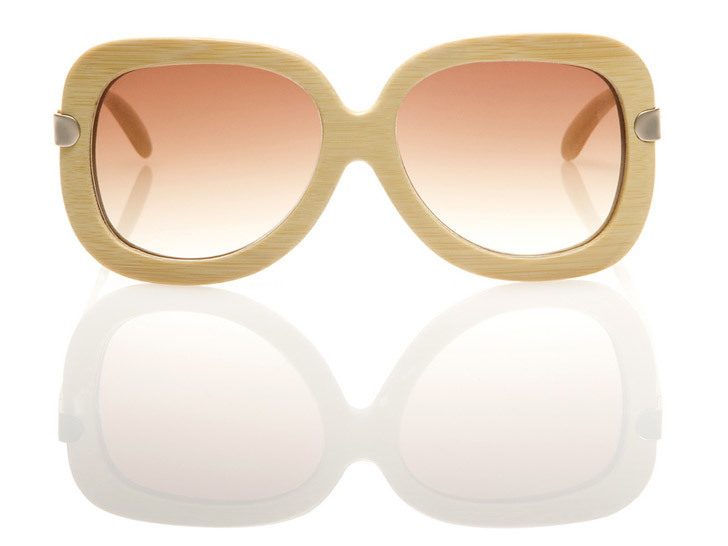 Besides making its shades from bamboo, Kayu also earmarks $20 dollars from each purchase to fund one sight-restoring surgery in the developing world through Unite for Sight. 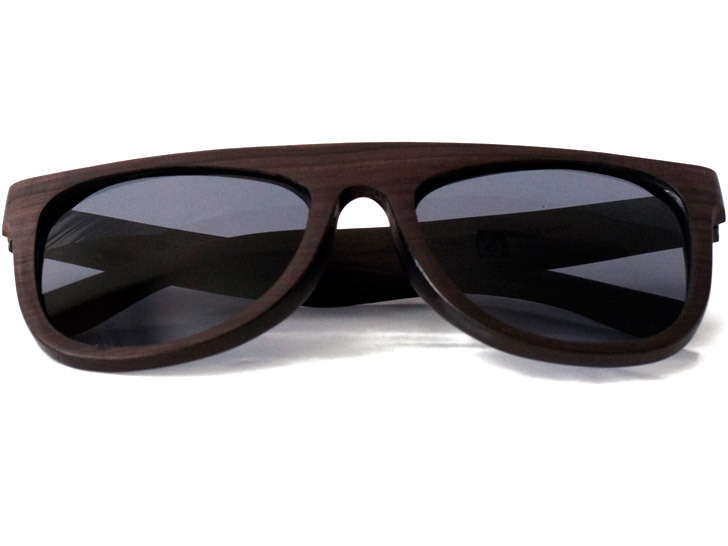 Get your retro fix with Proof’s Wayfarer-inspired sunnies, which are so fly the company had to dub them “The Birds.” But these locally crafted shades (above in ebony) aren’t just a jet-setter’s essential. A portion from each sale also goes to support eye clinics in India.